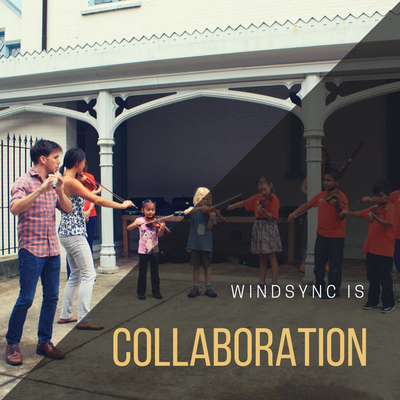 Subscribe to WindSync on YouTube so that you can be the first to see new videos by FOUR/TEN MEDIA of Song Book Vol. 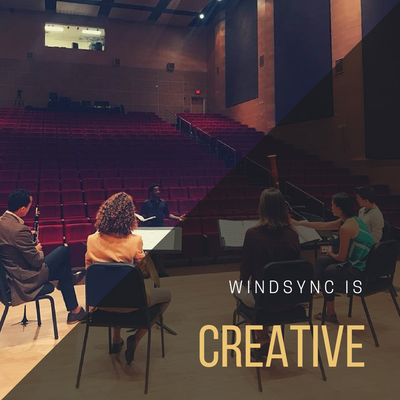 3 for wind quintet and percussion by Ivan Trevino. 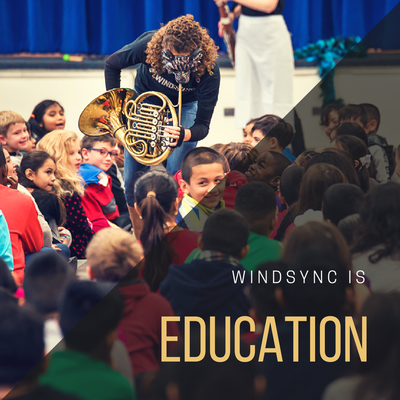 ​First video will be released on May 6, 2019. 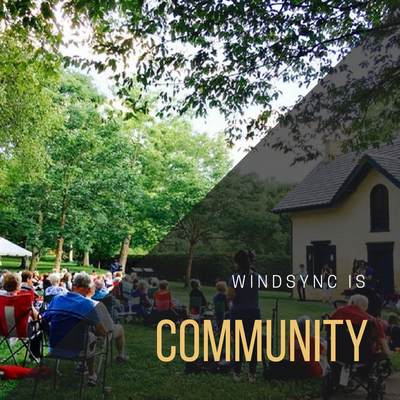 WE WANT TO VISIT YOUR COMMUNITY! 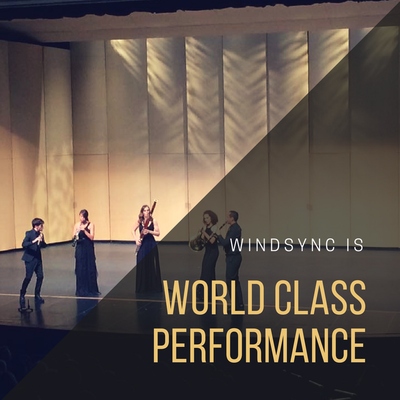 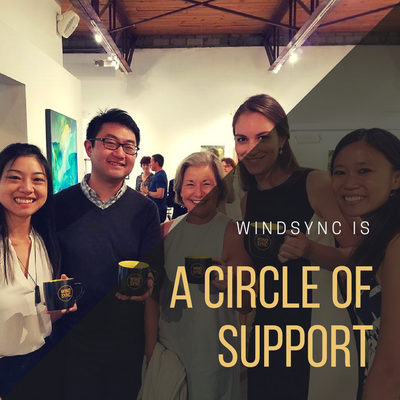 WindSync is a 2018 - 2020 Texas Touring Roster Artist.